My name is Ãngeles. 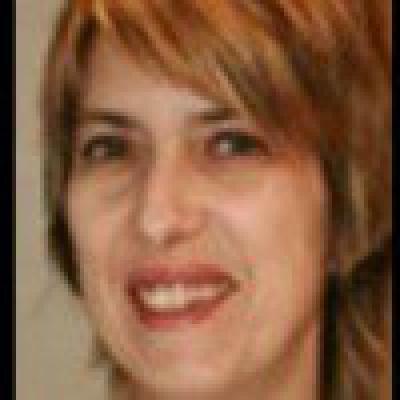 I am the Spanish language editor at Bellaonline.com. (http::spanishlanguage.bellaonline.com). I was born and live in Spain.